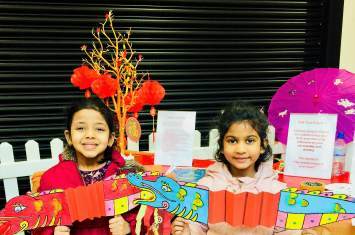 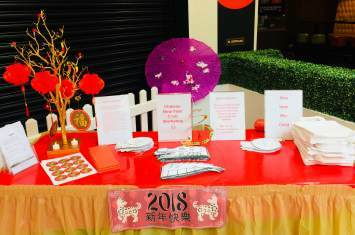 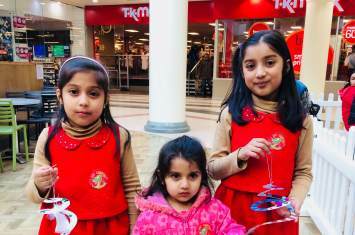 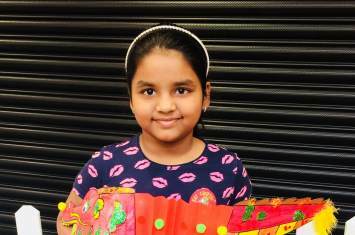 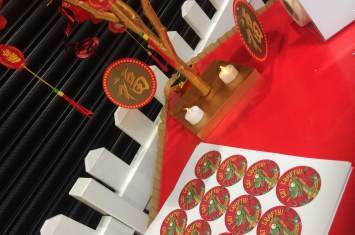 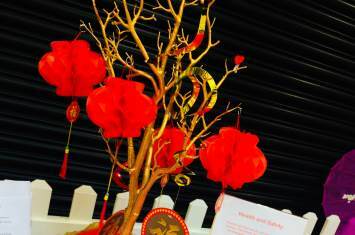 There were lots of Chinese New Year crafts at Exchnage Ilford to celebrate Chinese New Year! 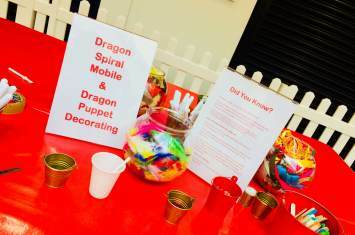 Little ones put their artistic talents to designing their own dragon puppet or dragon spiral mobile. 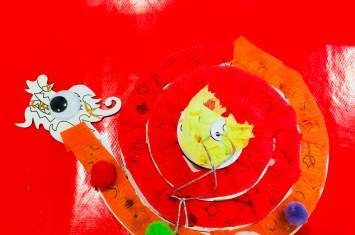 All they needed was a little help from our Crafty Crew and their imaginations went wild!
" 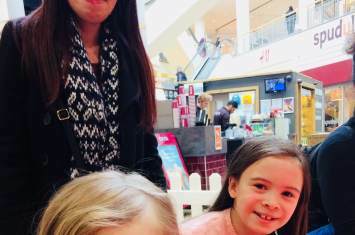 He enjoyed it very much "